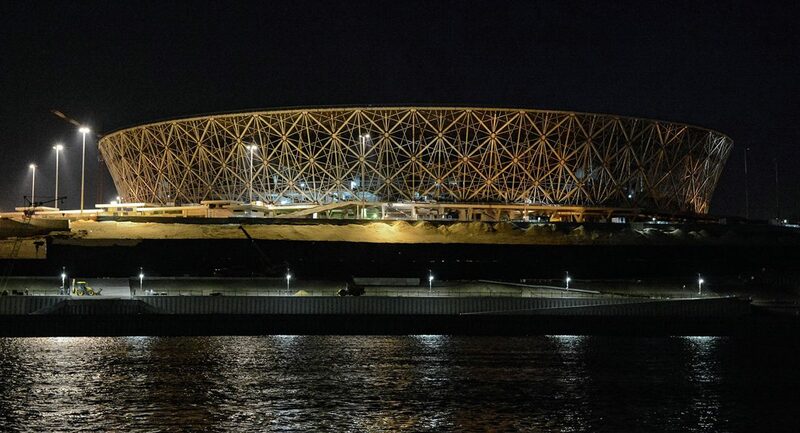 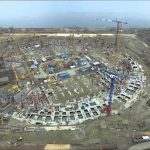 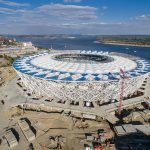 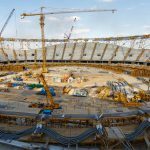 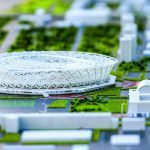 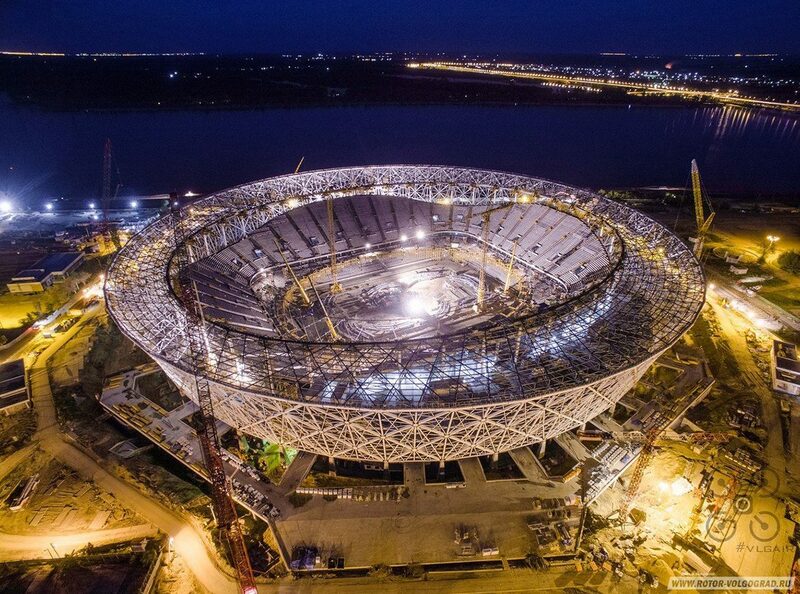 Before the start of the most anticipated sporting event of this summer – the World Cup 2018 – there was little and most of all the expectation of the holiday is felt in the hero city of Volgograd, where in the spring of this year the long-awaited opening of the 45th Volgograd Arena was held. 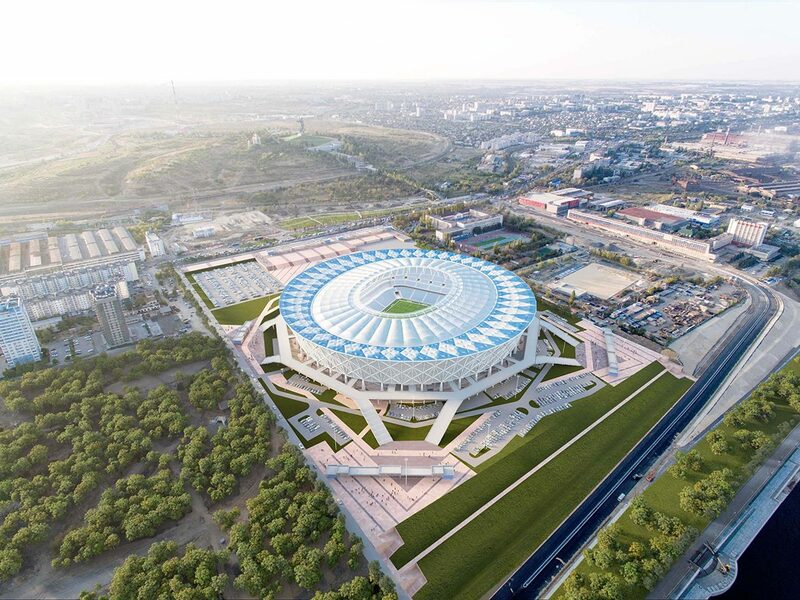 The VOLGOGRAD ARENA STADIUM is located on the site of the former stadium of the local FC “Rotor”. 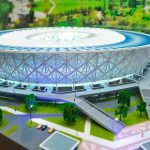 The capacity of the stadium is 45 000 seats, which includes 2280 seats for the press, 640 for VIPs and 460 for persons with reduced mobility. 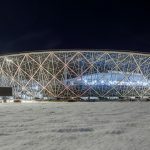 In its form, the stadium resembles a huge wheel from a bicycle, which rests on large ropes of steel. 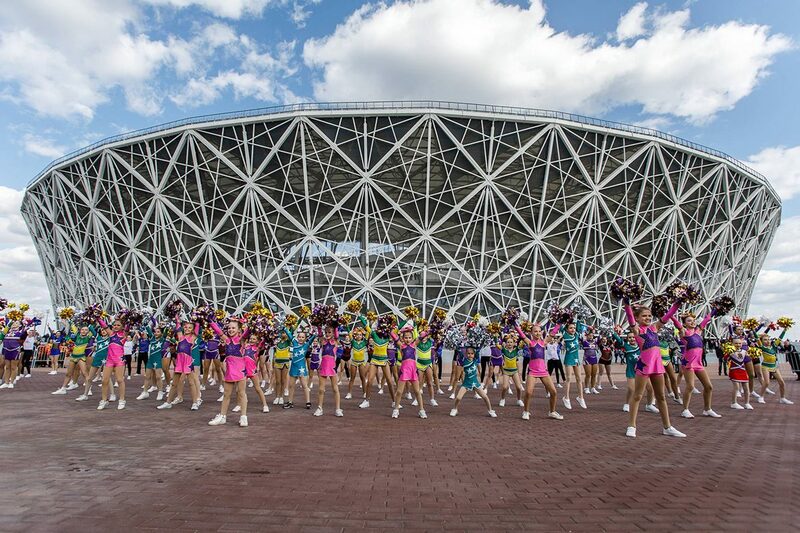 Also, having carefully looked at the structure, you can see that the images of self-supporting structures reflect local traditional weaving from the vine and salute to the Victory Day. 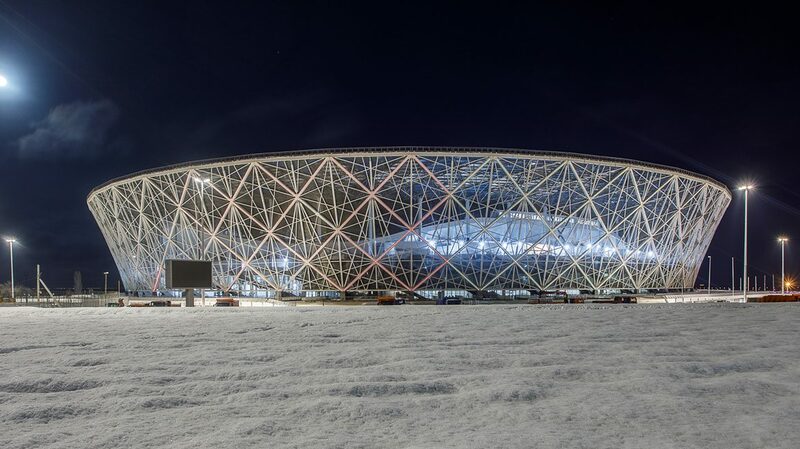 As a result of the draw, only the group battles of the 2018 World Cup will be held in this arena. 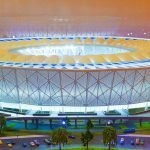 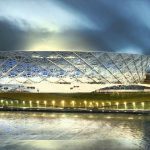 And the first team in the new stadium will be tested by the England national team and the Tunisian team (the match will be held on June 18, 2018 at 21.00). 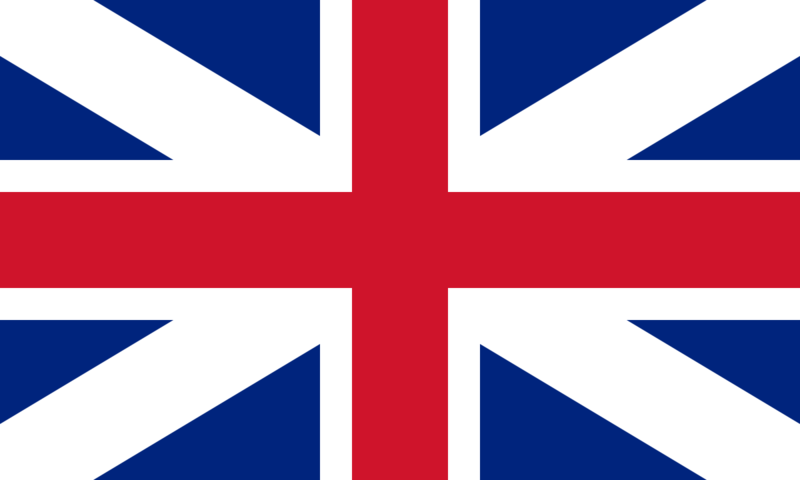 Islanders are considered one of the favorites of the tournament. 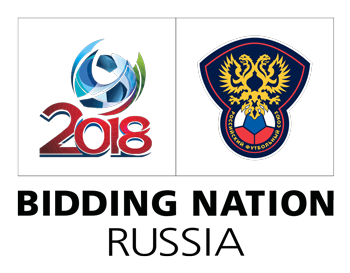 Of the 16 games played in the final group tournament, they went 14 times further. 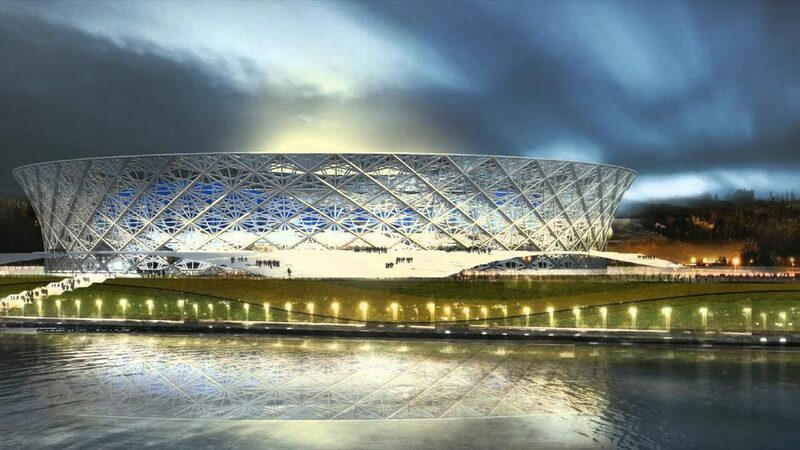 The national team of Tunisia was the first team from the Black Continent to win the group stage match of the World Championship in 1978. 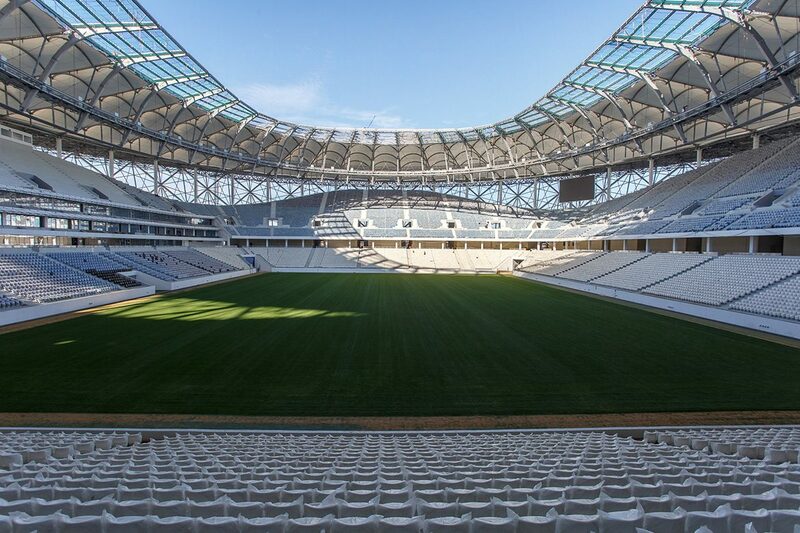 Tunisia’s national team only participated in the final group tournament 4 times. 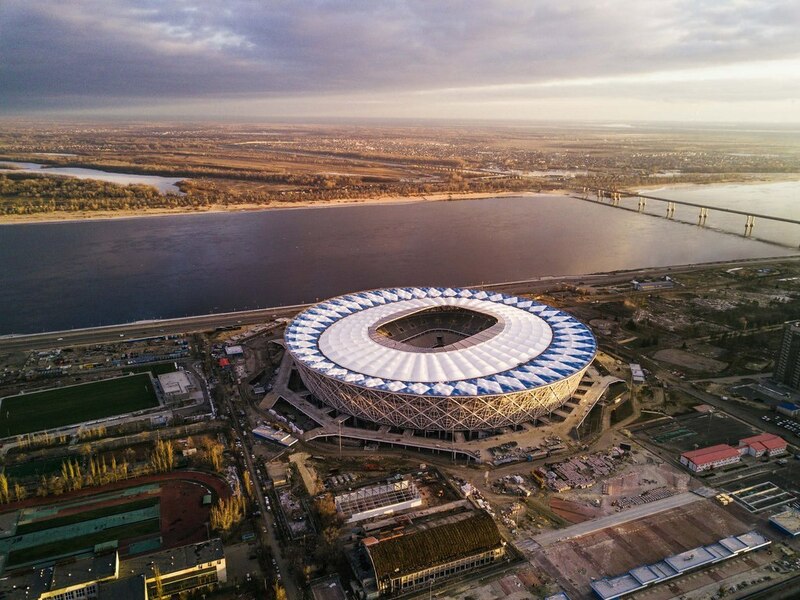 During the construction in the underground structures under the stadium was found a huge number of different combat shells, preserved since the Great Patriotic War. 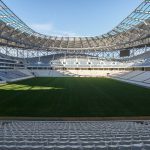 The proximity of the construction of the stadium with the famous Mamayev Kurgan, who played one of the key roles during the Battle of Stalingrad, explains this finding. 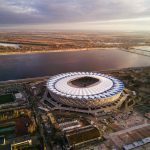 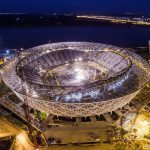 The Volgograd Arena is recognized as the largest facility with a cable-stayed roofing system in the Russian Federation. 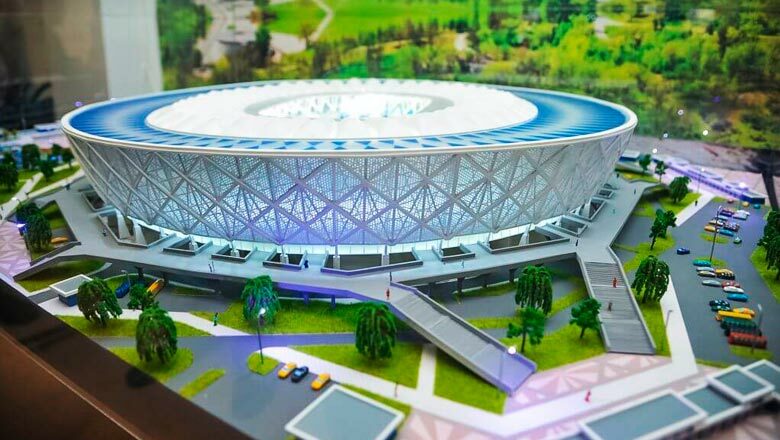 When creating the stadium, the developers envisaged the opportunity to enjoy a beautiful view of the famous sculpture “Motherland-Mother”, conveniently located in its place. 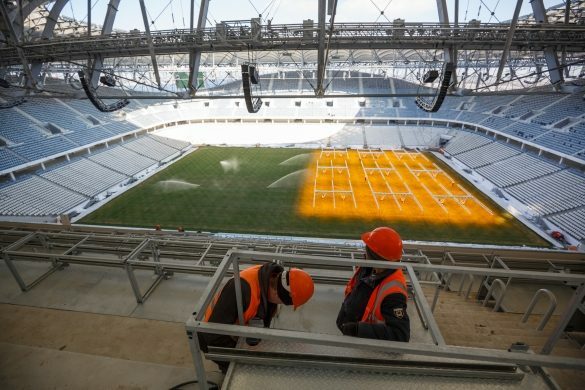 During the 2018 World Cup, utilities will destroy all bloodsucking insects within a radius of up to 15 km. 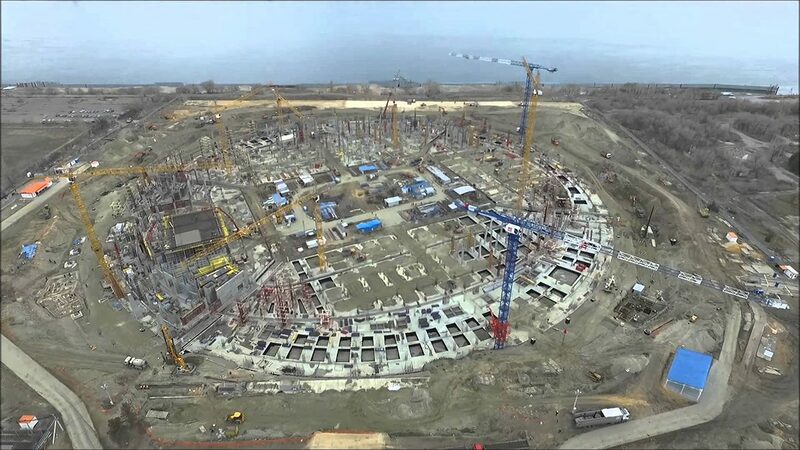 According to our sources, specialists are already working on the processing of nearby green areas and reservoirs. 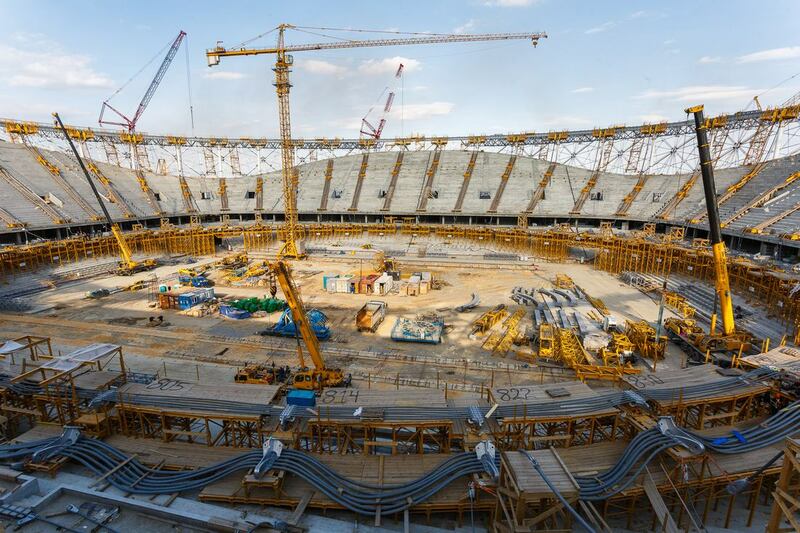 All works are carried out using an ecologically safe preparation “Bacticide”. 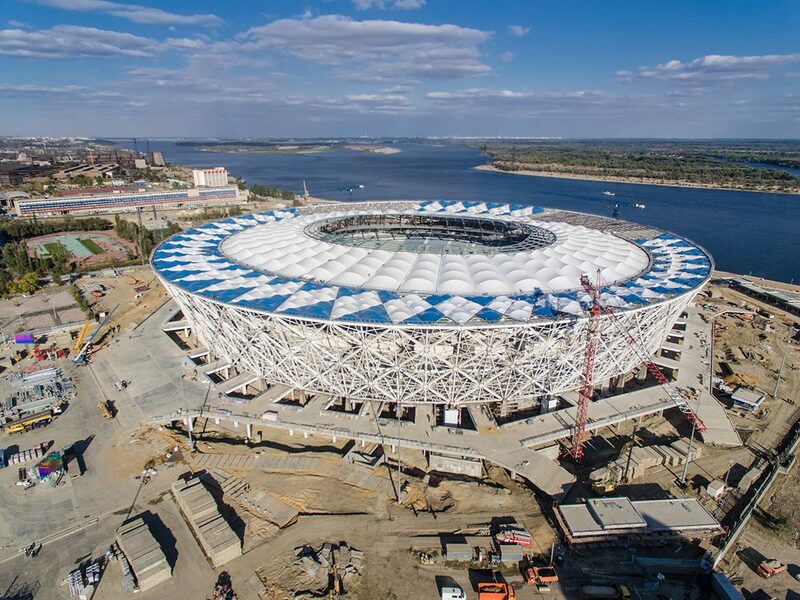 During the official matches of the 2018 World Cup near the stadium equip the city beach. 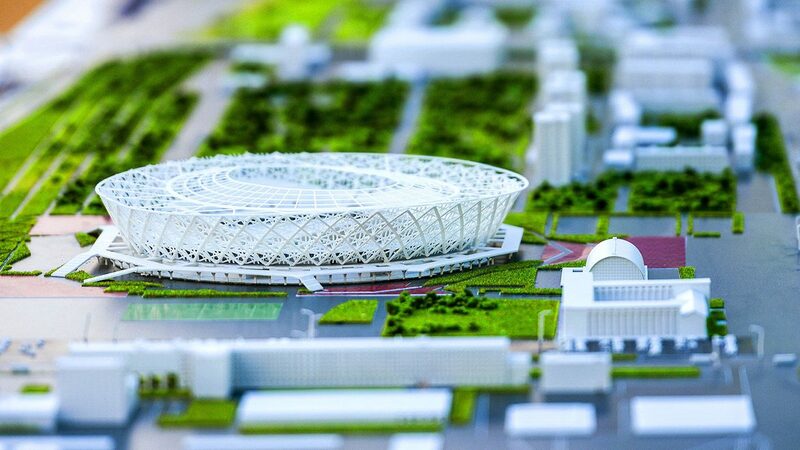 In addition, according to the leadership of the region, in addition to the beach, it is planned to complete the construction of the road, sidewalks, bicycle paths and arrangement of street lighting.